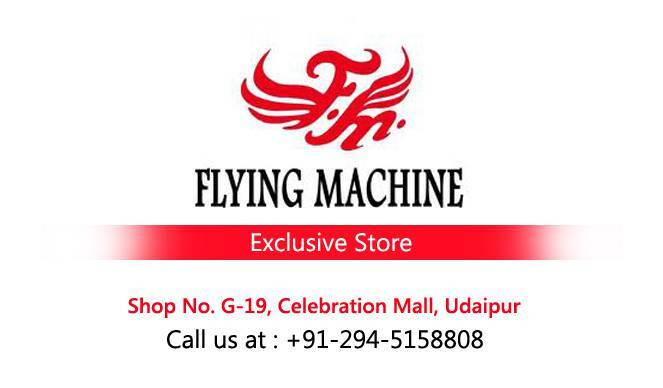 Flying Machine is an exclusive store in celebration meal that is renowned for its fabrics and commodities, we offer wide variety of clothing and accessories. Its a complete wardrobe solution and a sensation among st youngster for whom funky stuffs attire is all eye catching. Innovative logo T-shirts are very common among young ages and this is one stop solution for all your dress ups. Our wide collection of bottoms includes skinny fit jeans, super skinny fit jeans, slim fit jeans, trousers, short skirt, skinny fit trouser, mini skirt, cargo shorts, Capri's, etc. that are extremely stylish, trendy, cool and comfortable. All bottoms are really usable and attention drawing. The colors in each kind of clothing are unique and trendy. We also have a stock pile of printed shirts, tops, graphic print, hoodies, logo T-shirts, color top, lace tops, casual shirts, jackets, sweatshirts and much more super stylish attire. We also have an exclusive range of sunglasses with unique and cool shades in a very reasonable price. The sunglasses we offer are branded and protect eyes from harmful UV rays of sun and dust as well as they add to facial looks and gives a trendy appearance. 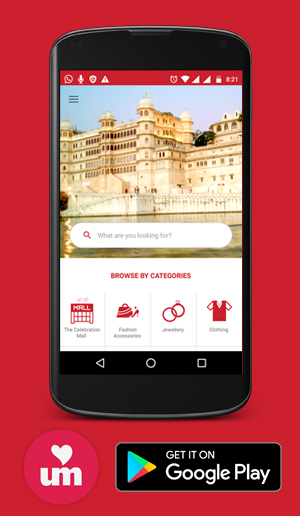 We realize your craze for fancy clothings and hence we get for you best design patterns and latest fashion clothings and fabrics that fits you well and add to your appearance on hangouts, travels and parties.